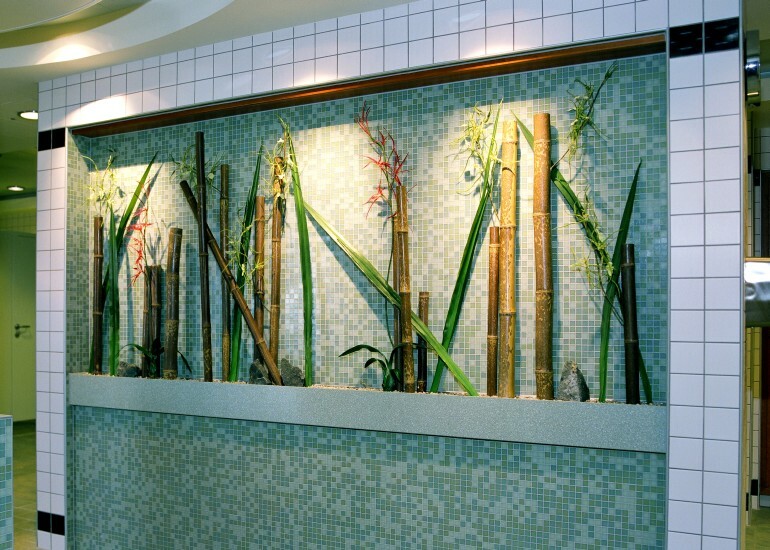 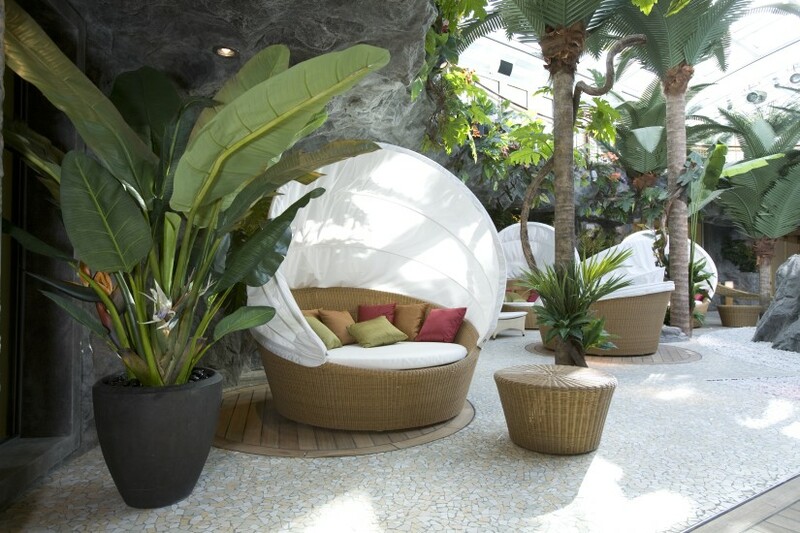 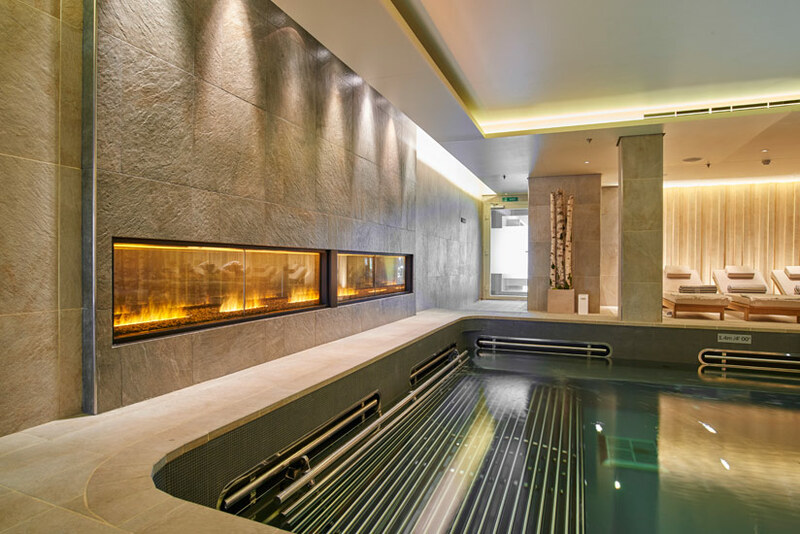 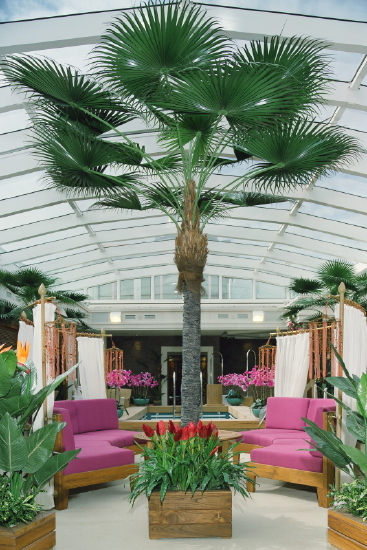 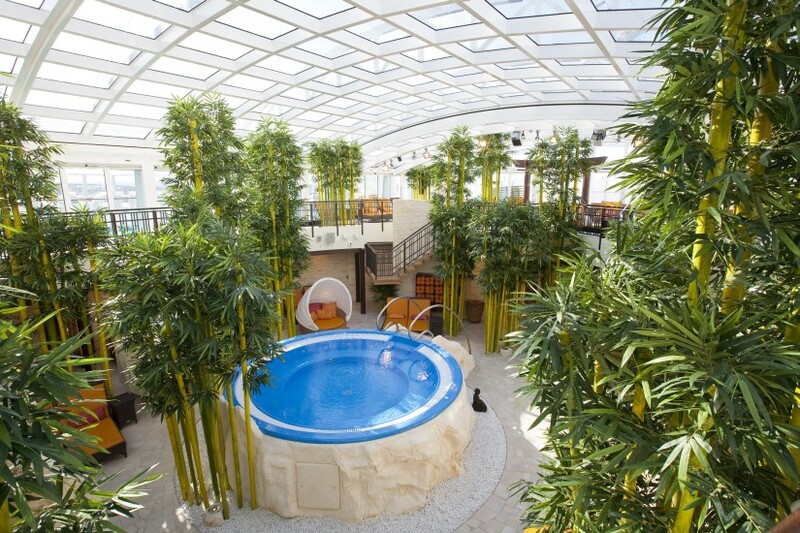 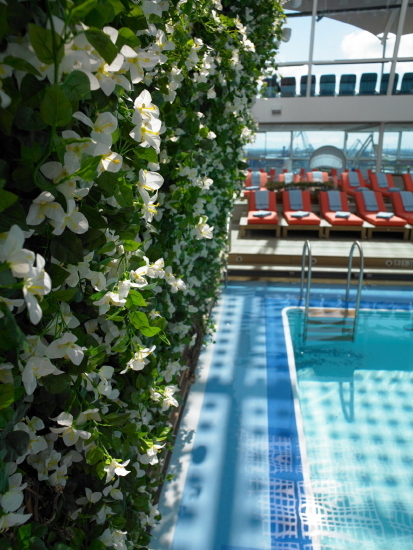 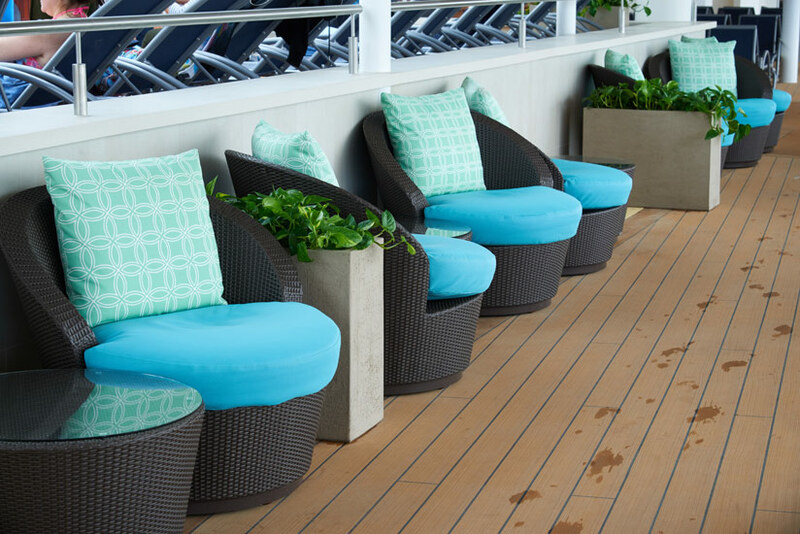 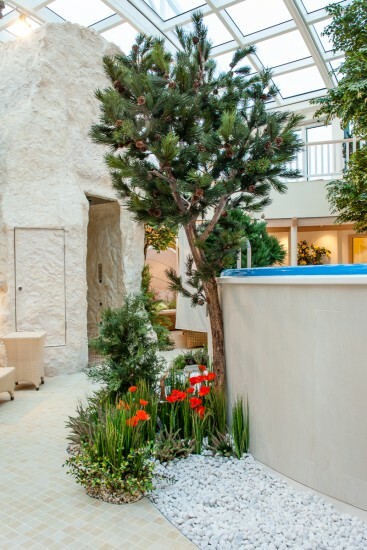 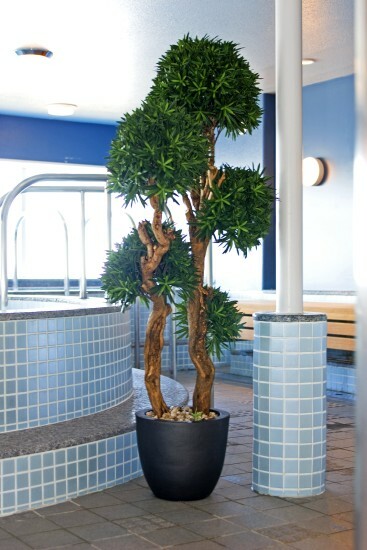 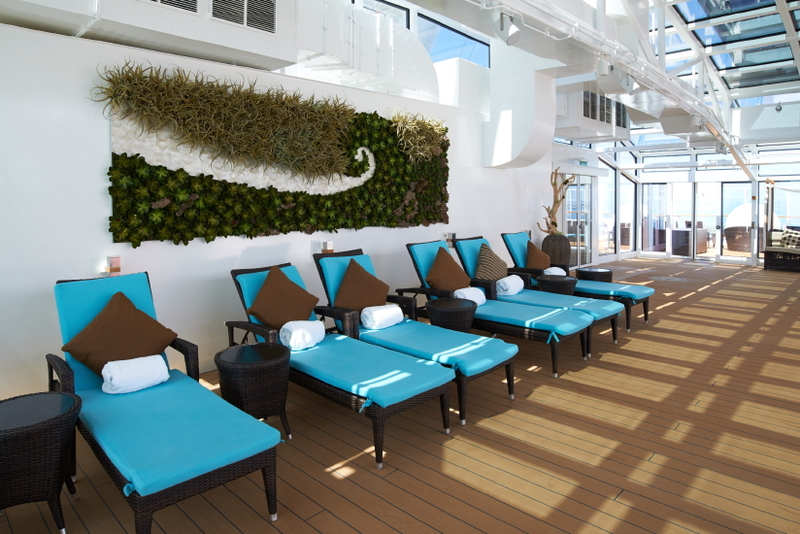 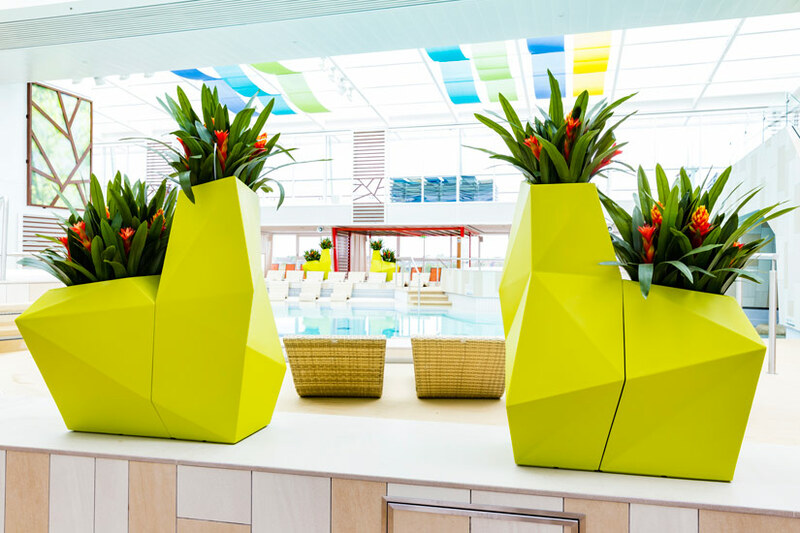 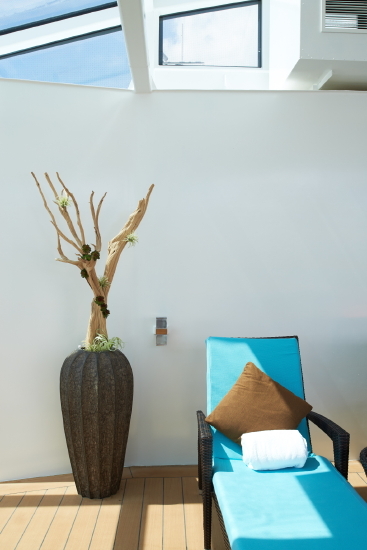 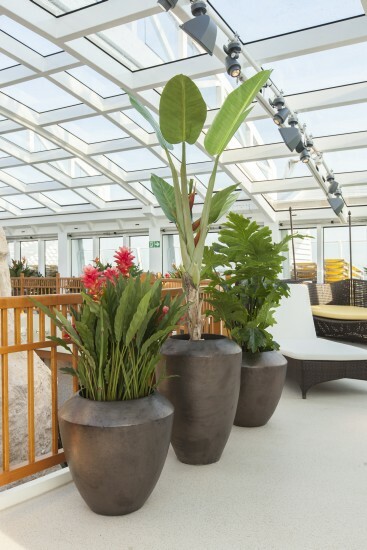 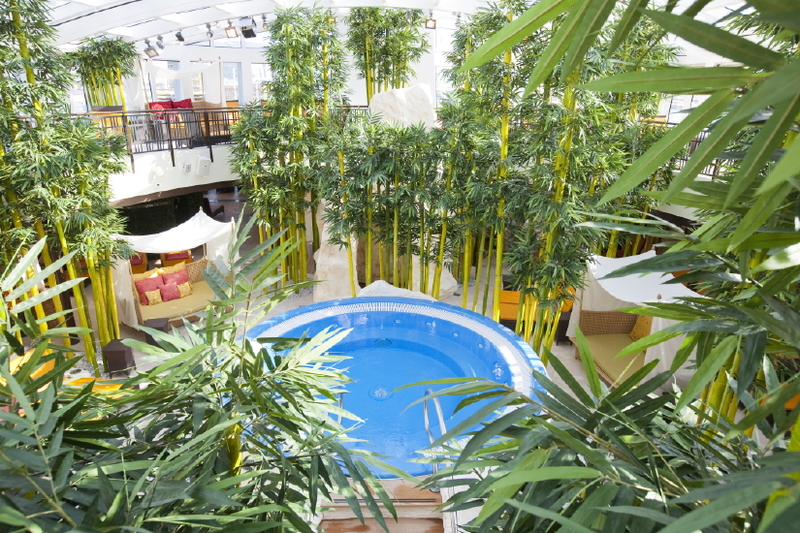 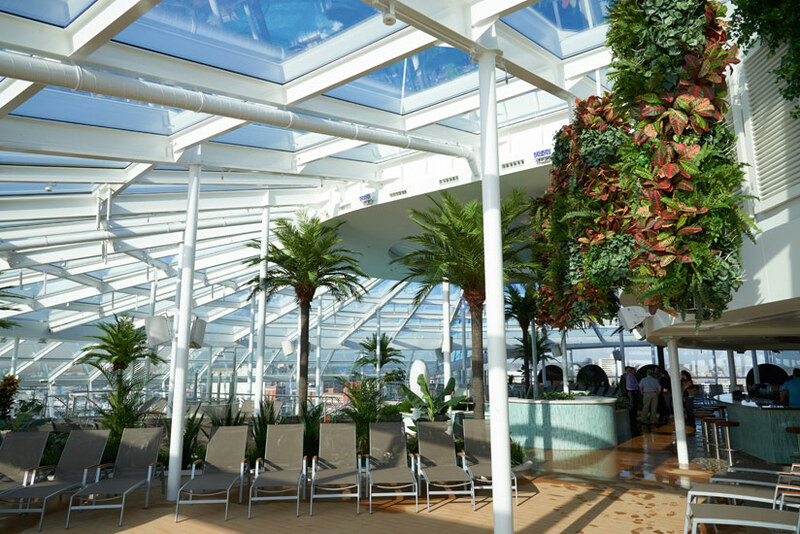 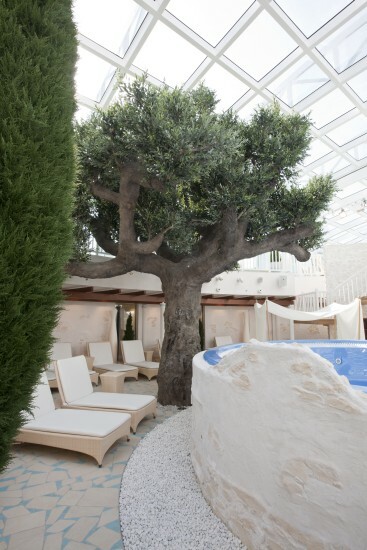 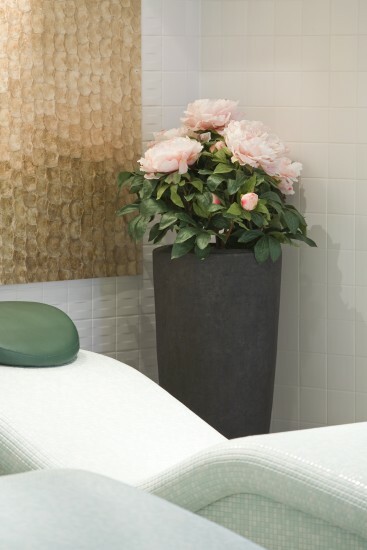 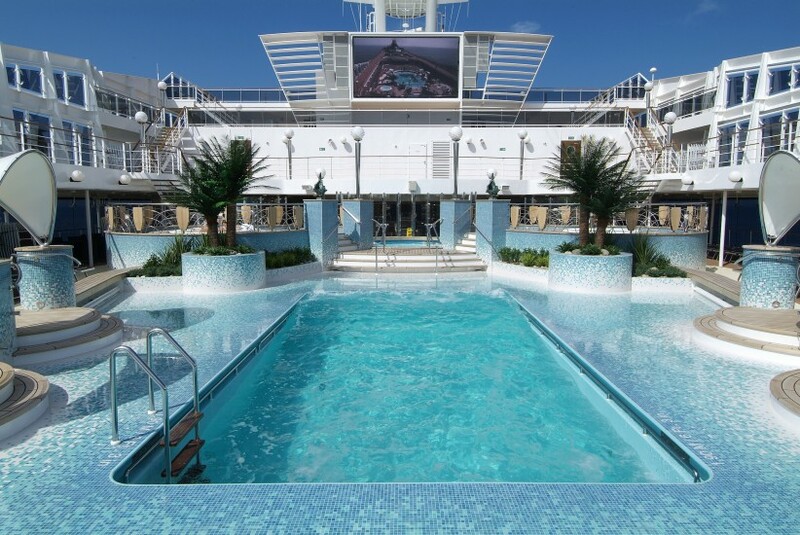 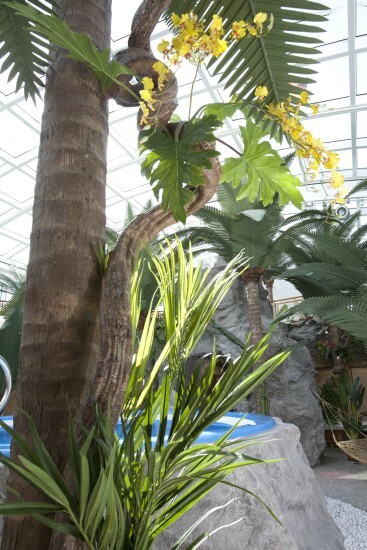 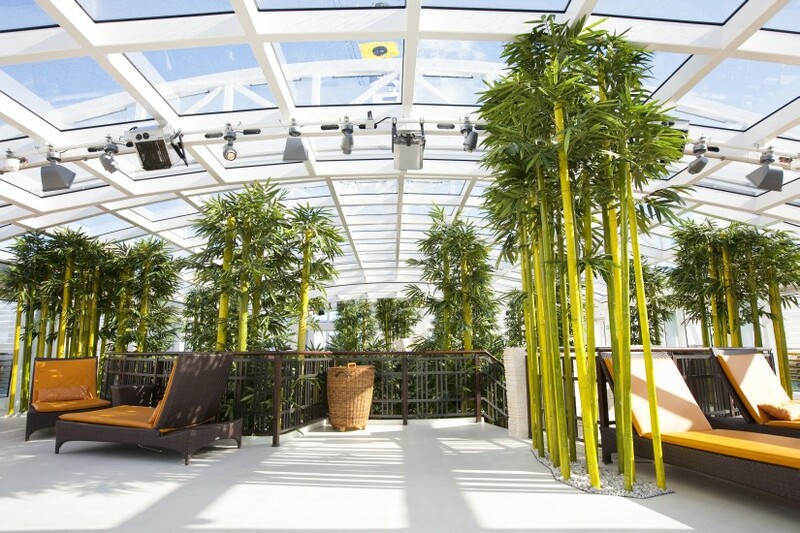 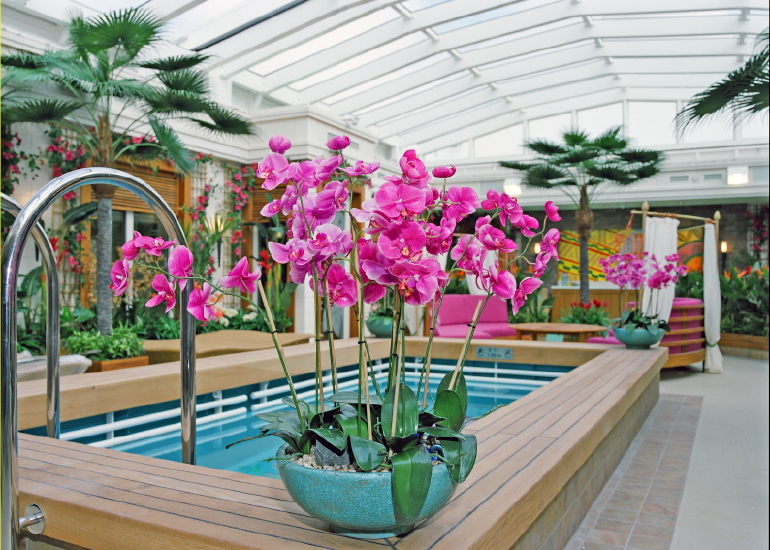 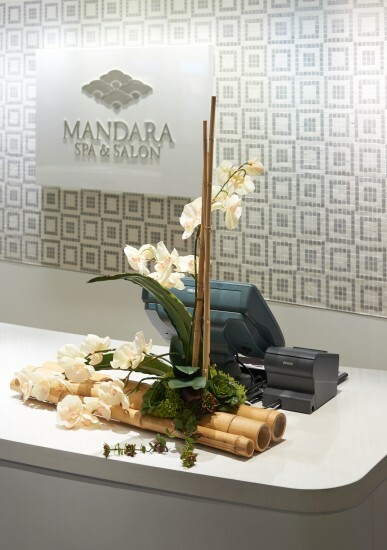 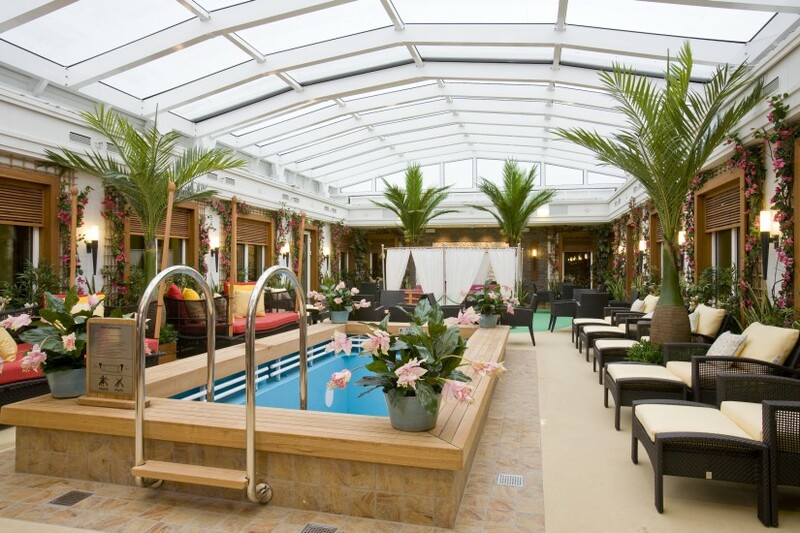 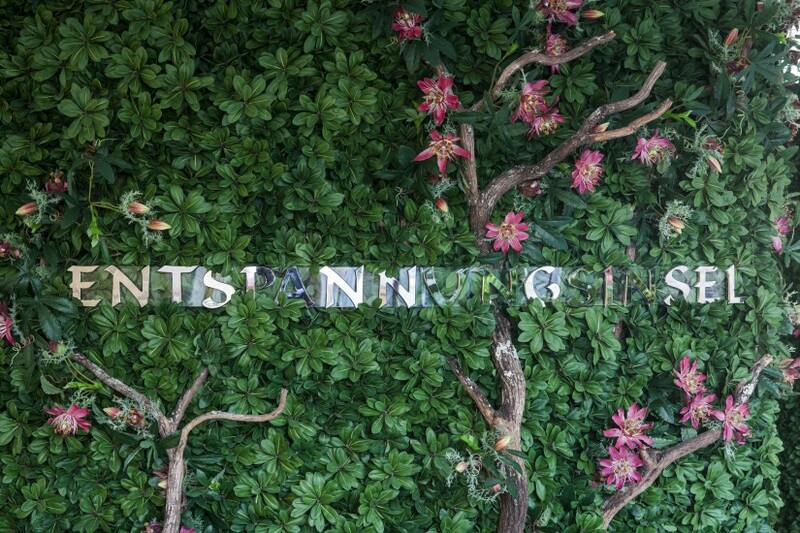 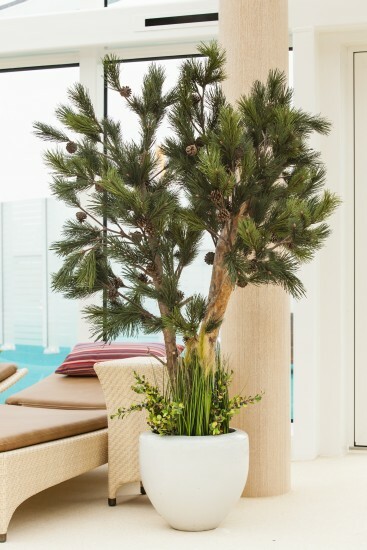 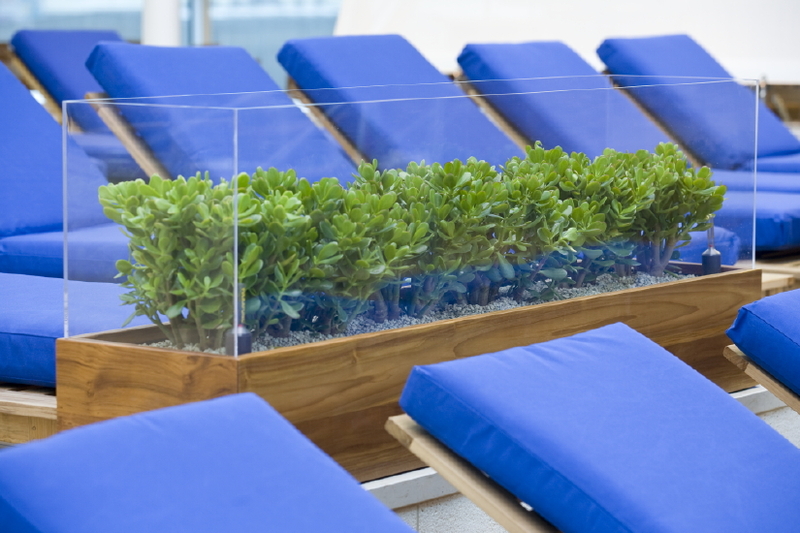 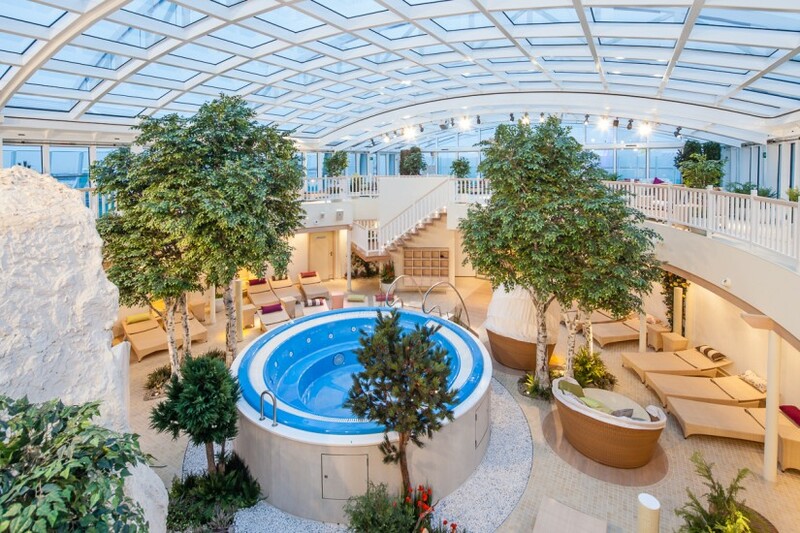 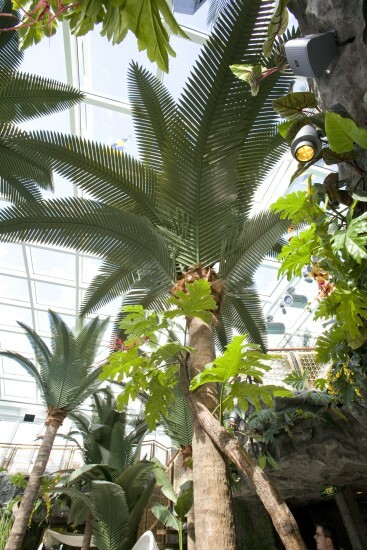 We’re right at home in swimming pools, aqua parks, pool areas or luxurious spas – and so are our plants. 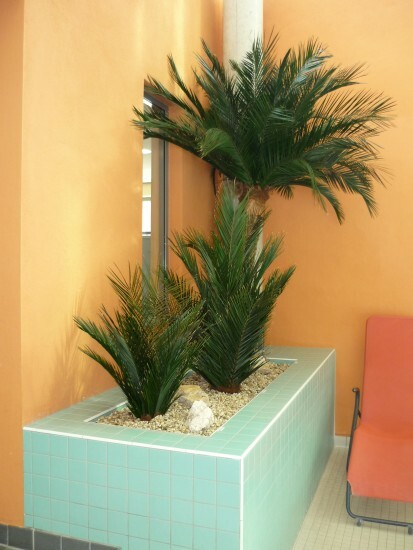 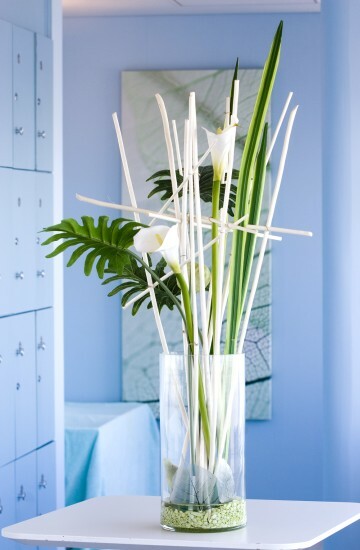 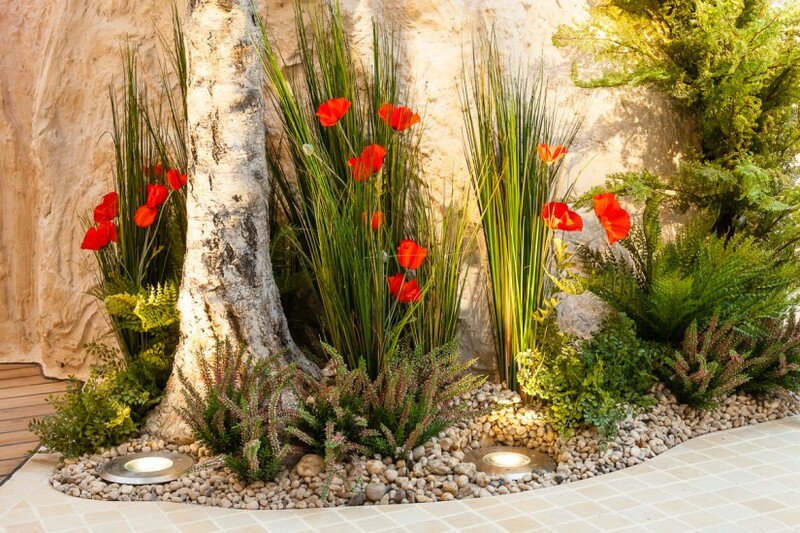 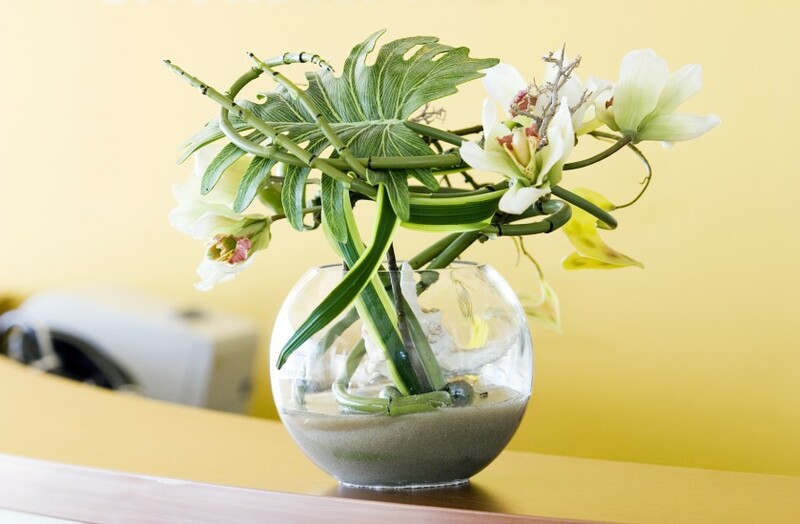 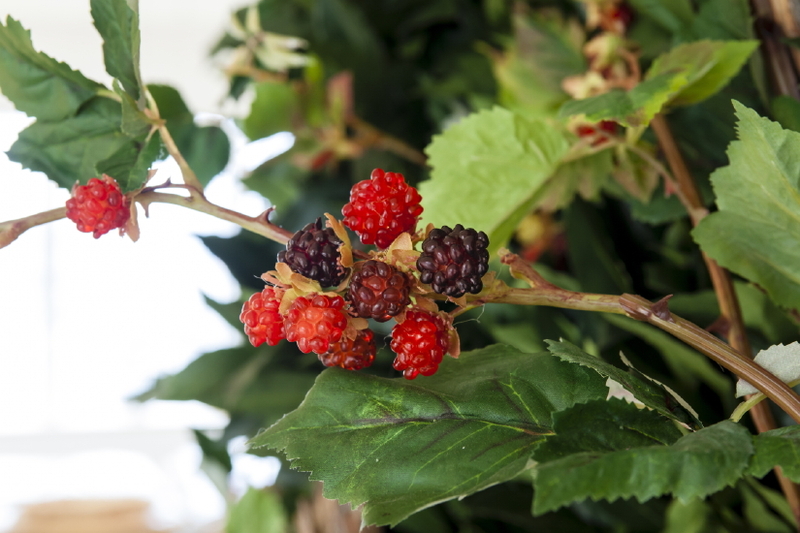 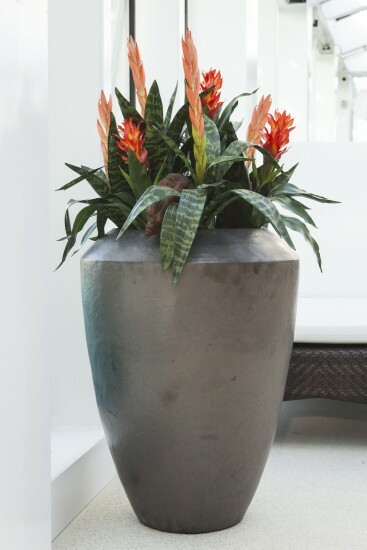 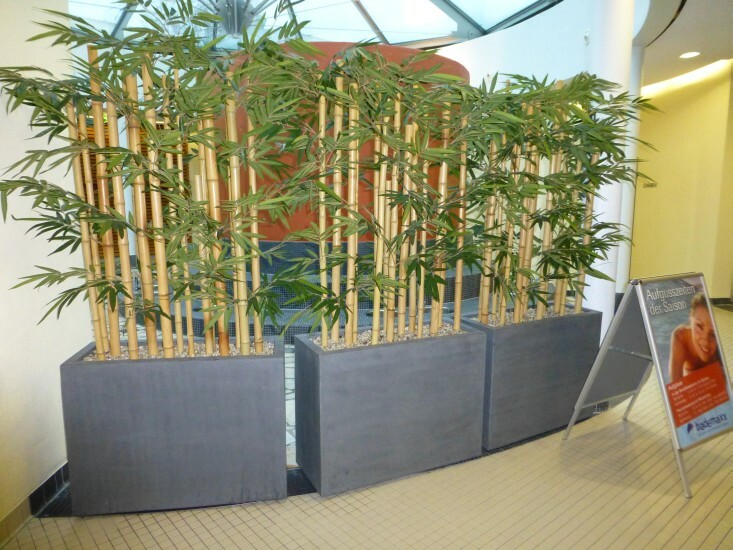 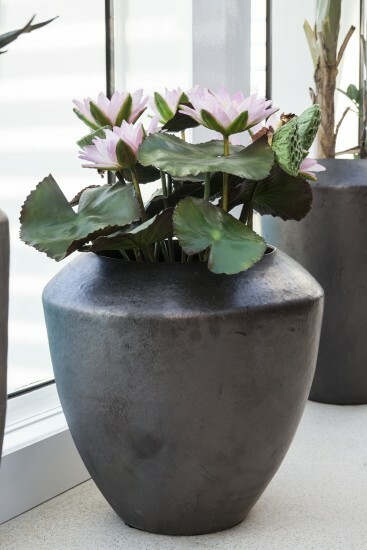 We know exactly what plants have to and can endure in a warm and humid climate, in dark corners or in areas prone to splashing. 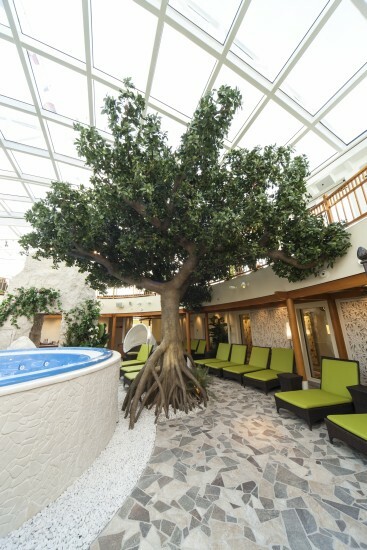 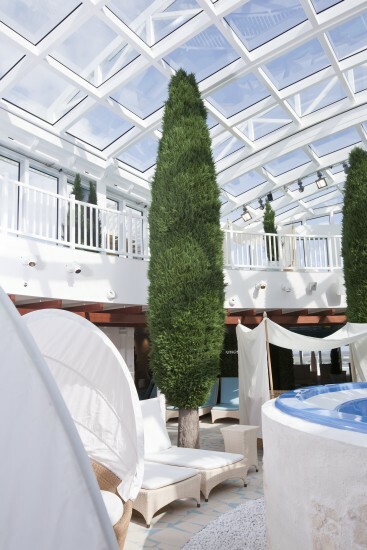 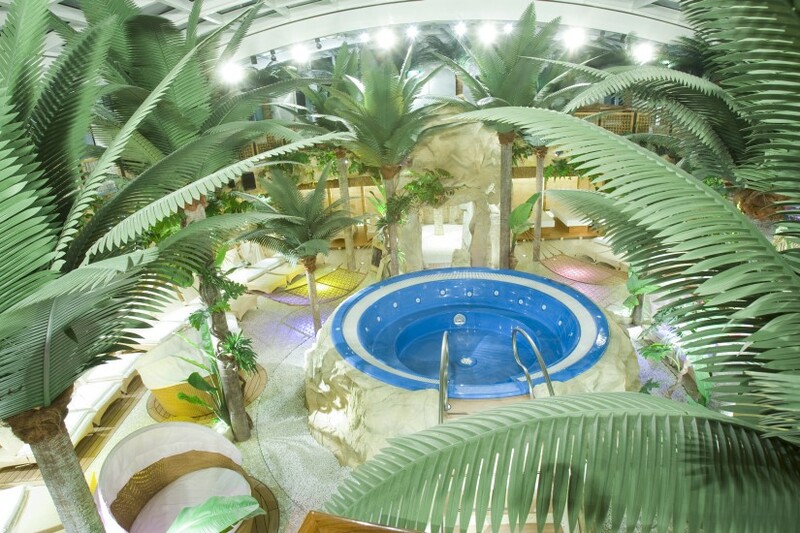 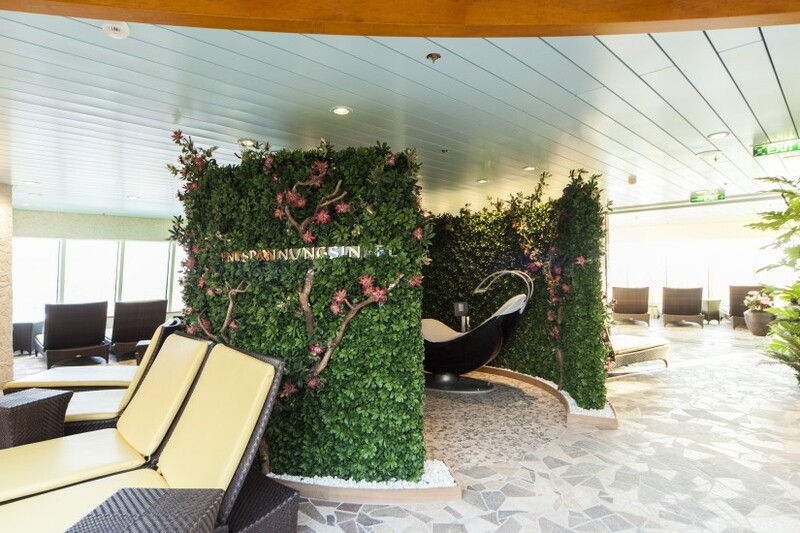 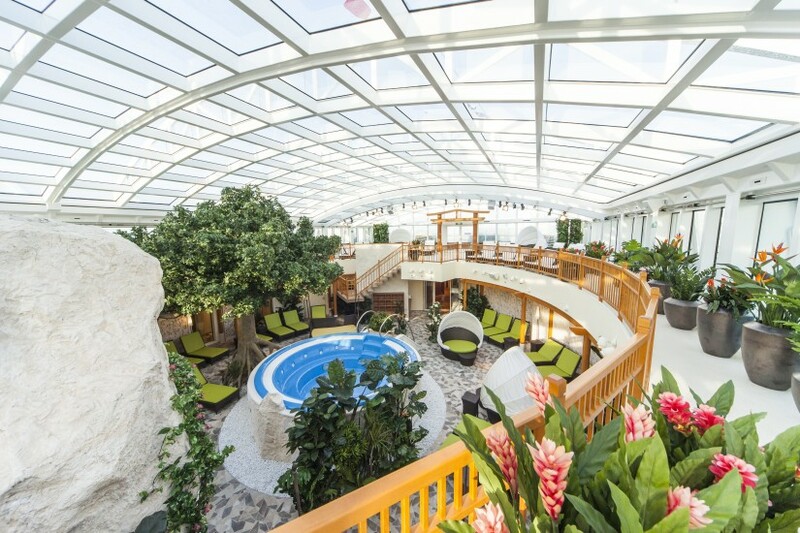 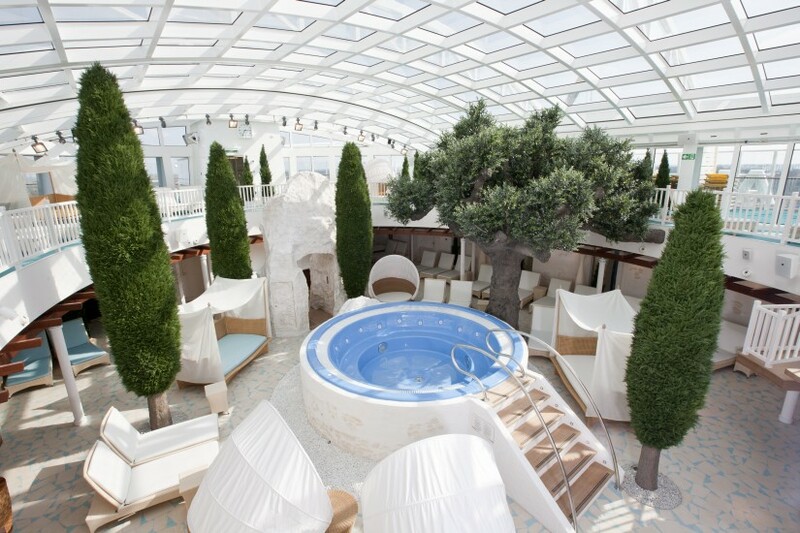 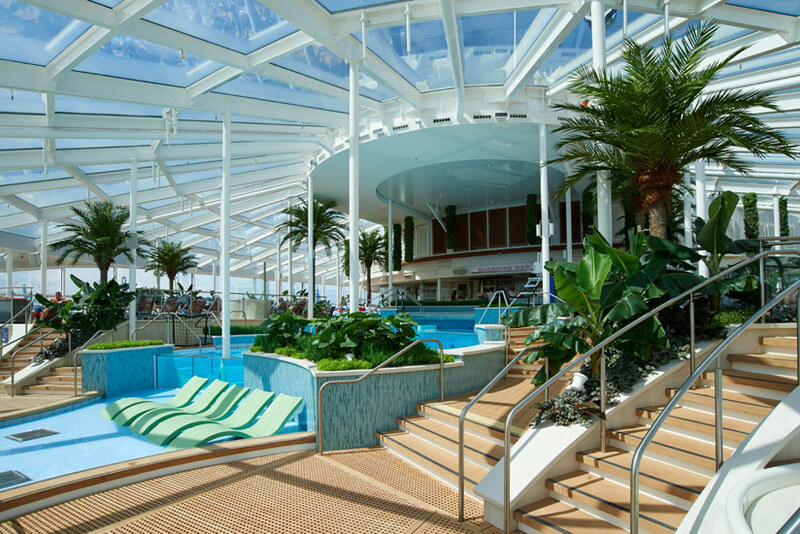 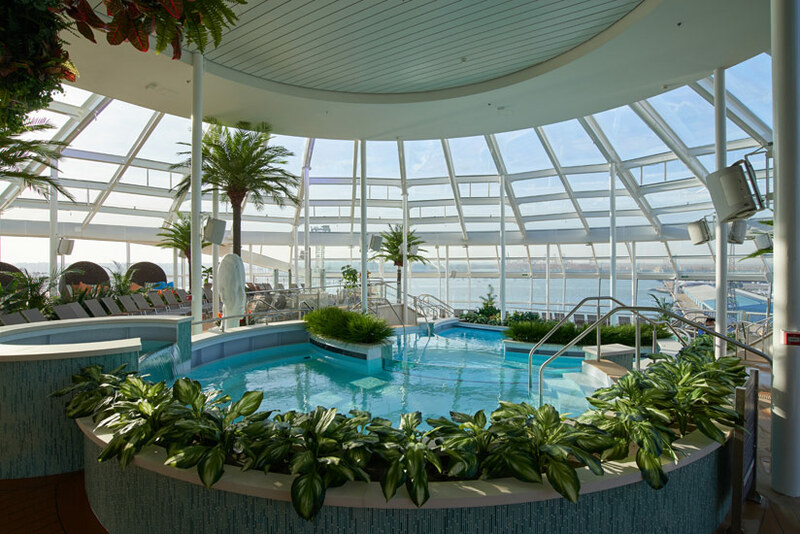 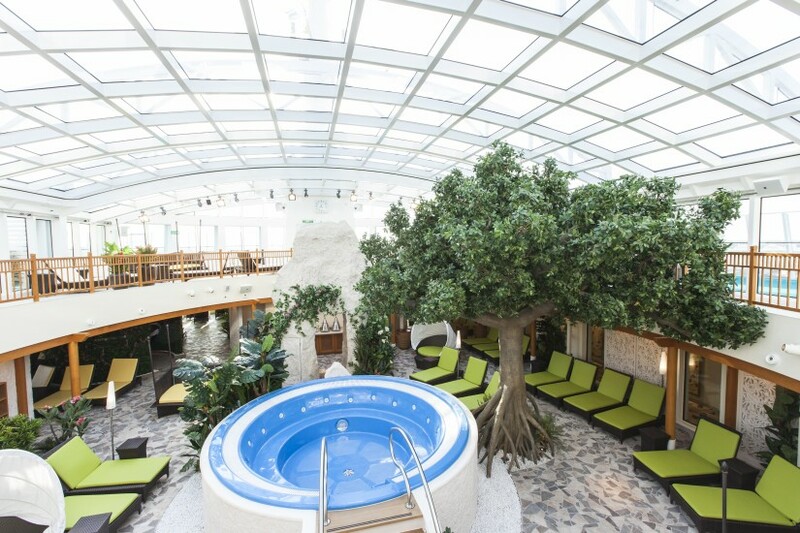 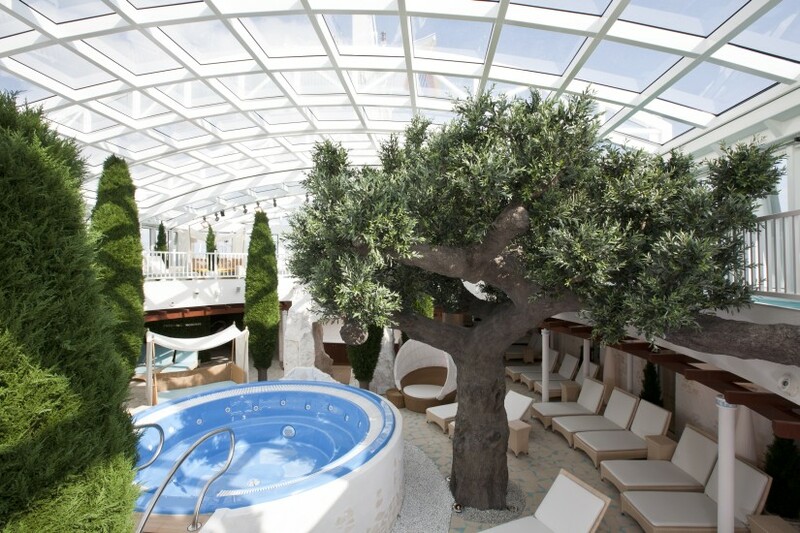 We conjure up atmosphere in small aqua parks or transport you to a distant realm – just like in the mega spas on board cruise ships. 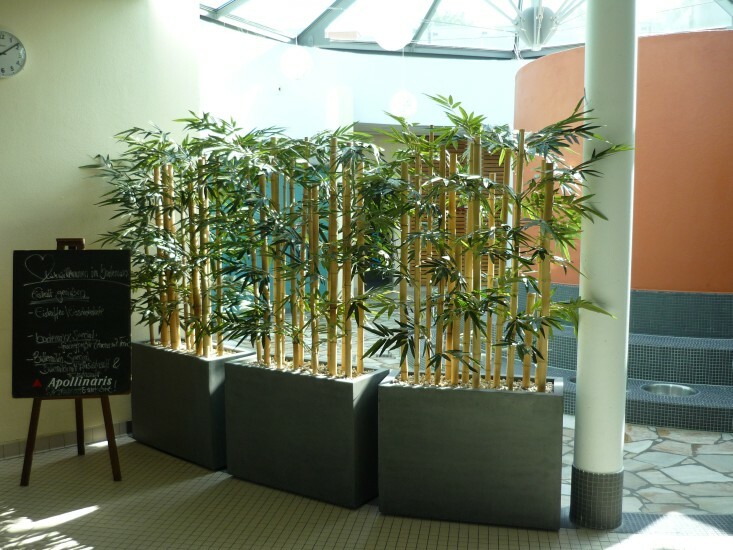 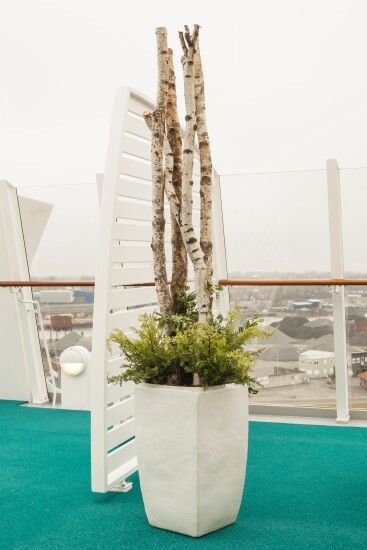 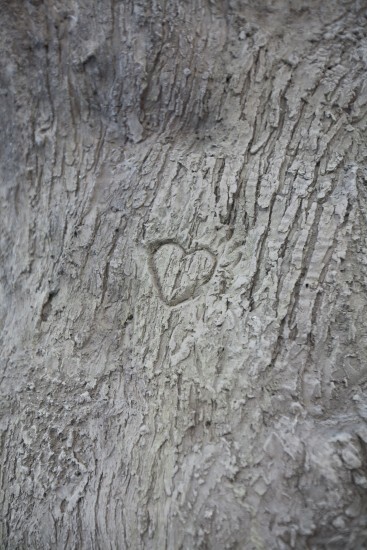 Feel free to give free rein to your ideas, because in addition to creative solutions, we also offer the technical expertise that’s needed, for instance, to even securely anchor seven-metre-tall trees!